Opening hours: Most shops and stores are open between 8.30 and 16.30. Local markets usually open at 3.00 and close at 19.00. 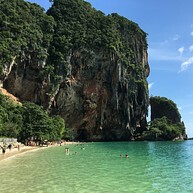 As one of the most popular tourist destinations in Thailand, Krabi has countless attractions and sights, ensuring that travellers with diverse interests will find something to keep them entertained on their Krabi vacation. 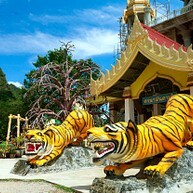 The Tiger Temple is a meditation complex of several caves in a jungle valley. This is one of the most popular temples in Krabi and it attracts many visitors. If you enjoy hiking you can climb the 1,237 stairs to the top of the mountain to experience a breathtaking view. Phra Nang Beach in Krabi Province has one of the most beautiful beaches in the world. The beach lies between the Andaman Sea and it's famous for its tropical forest and white sand. The beach offers diving and snorkelling experiences in clear blue waters. Krabi Crystal Lagoon (also known as Emerald Pool) should be on every traveller's must see and do list when visiting Krabi Province. It is set in the breathtaking Thung Teao Forest Natural Park and surrounded by untouched forests. Crystal Lagoon with emerald water offer its visitors an unforgettable experience. If you want to spend a lazy day, you can't go wrong with a day in Railay Beach. Take your time and relax on the beach or choose one of its many adventures such as kayaking, rock climbing and snorkelling. The beach is also one of the best spots to enjoy a magnificent sunset. Phi Phi Islands are one of the world´s most exciting destinations. With a breathtaking scenery of high cliffs, excellent sandy beaches and crystalline water, the islands offer a great opportunity for diving and snorkelling to explore beautiful coral gardens and rich underwater life. Krabi Sunset Cruises takes you for an afternoon boat ride that you will never forget. Experience the magnificent scenery, dive and snorkel in one of the five islands. In the late evening when the sun is setting, you will be able to enjoy cocktails and music while slowly returning back to the beach. Fossil Shell Beach is a shell Cemetery and one of only three such places in the whole world. There is also a small museum so that you can learn more or deepen your knowledge about this wonder. It's a true phenomenon you would want to see. 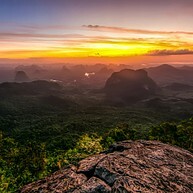 Khao Ngon Nak Viewpoint is a true enchanting spot. 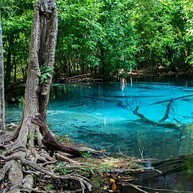 This is a place to visit, especially for hikers and tropical adventure seekers. On the way, stop by the viewpoints, enjoy an impressive waterfall and the panoramic point on the top with a magnificent view. 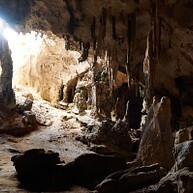 Khao Mai Kaew Cave is a majestic cave with a series of caverns and striking stalactites and stalagmites. Some sections in this vast cave create a pool where you can swim in. 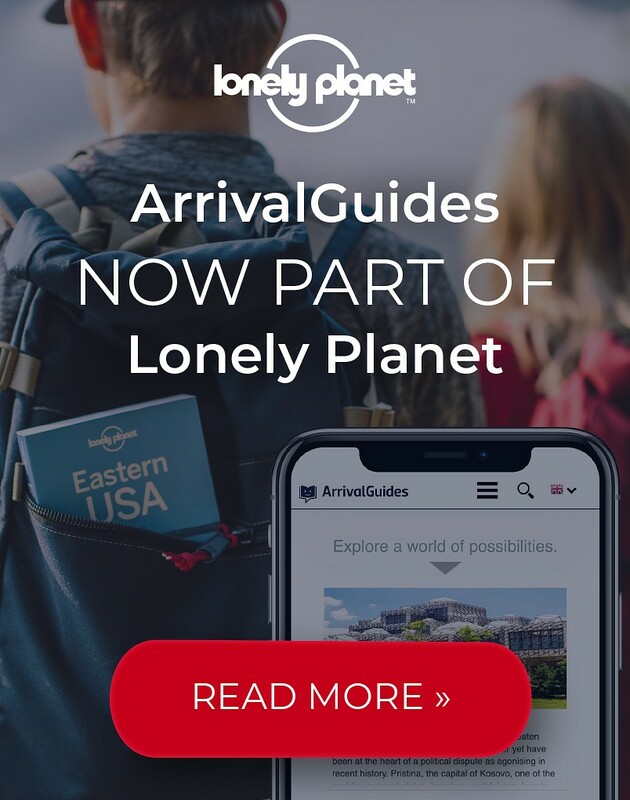 It's an adventure you'll never forget. 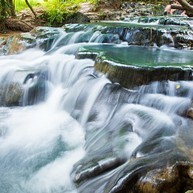 Namtok Ron Khlong Thom Waterfall is one of Thailand's most popular attractions among locals and tourists. The waterfall is located quite close to the Emerald pool. Its majestic fall, deep water and thrilling natural surroundings make Khlong Thom Waterfall well worth a visit. 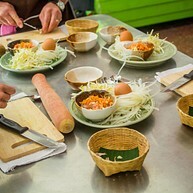 Have you ever wanted to know how to cook like a real Thai? At Thai Charm Cooking School you can, and with the help and expertise from master Chefs, you will learn how to prepare delicious, tasty and typical Thai dishes. The Dive Ao Nang is a dive centre that offers a diving experience where you will encounter rich marine life, corals and all the colours that the ocean can offer. The Dive Ao Nang courses are available in different languages: English, Thai, Danish, and German. After the dive, you'll also get a certificate.